CPAP Therapy is one of the best and most effective treatments for sleep apnea. CPAP machines deliver a constant pressure that keeps your upper airway open, allowing normal breathing during sleep. CPAP units are reliable, quiet, and efficient as well as being easy to use. At Alaska Sleep Clinic, a knowledgeable professional will introduce you to CPAP and make sure you are comfortable with this form of treatment. For an in depth article on CPAP click here. Because we specialize in sleep related DME, Alaska Sleep Clinic provides the best education available for your sleep apnea and its treatment. 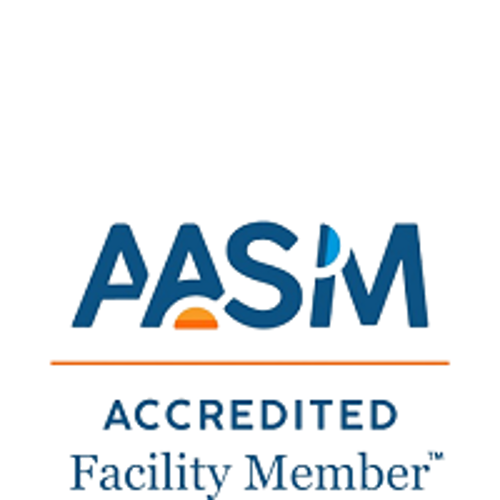 As professionals in the field of sleep medicine we are able to ensure that you are familiar with any form of treatment your physician determines is best. We carry an extensive inventory of machines, masks, and other sleep related products to meet every patient’s unique needs and lifestyle. We continually strive to ensure that your CPAP experience is positive and you receive the sleep you need. We desire to help you improve your sleep… and therefore improve your life! We hope you will consider choosing Alaska Sleep Clinic as your DME provider. How can I sleep with a mask on my face at night? 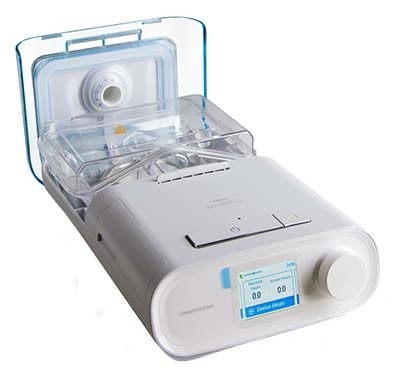 What are the different types of CPAP machines available? What are the different CPAP masks available? 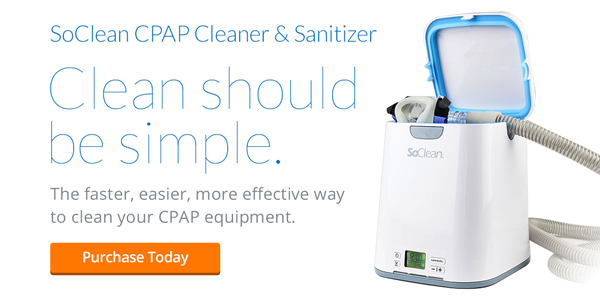 What to look for in a quality CPAP equipment provider? I cant tolerate CPAP....what are my options? How Do I care for my equipment?